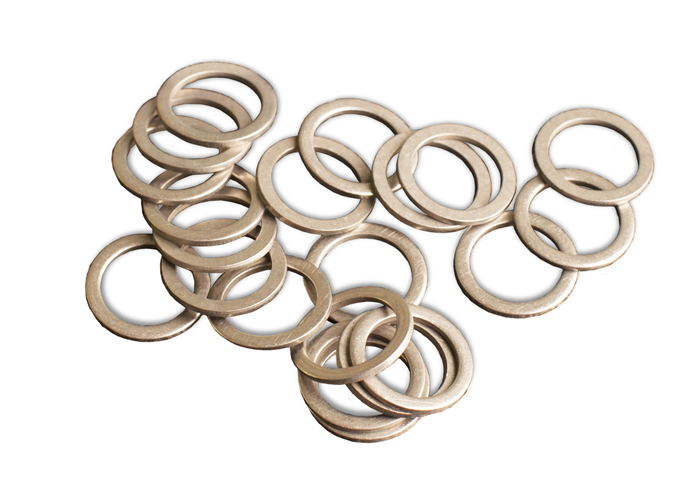 This poly bagged 25-pack of 1.5 mm pedal spacer washers are used with knees that track outside the pedal by adding length to the pedal axle. This poly bagged 25-pack of 1.5 mm pedal spacer washers are used with knees that track outside the pedal by adding length to the pedal axle. They're designed to move the foot out and away from the crank arm to provide more foot clearance by adding to stance width for cyclists needing help with knees-out, excessive toes-out, extra wide feet, wide hips, or for those with discomfort on the outside of the knee. Note: (1) is the maximum number of 1.5 mm Pedal Spacer Washers that should be used on one pedal unless you are using Look Pedals.